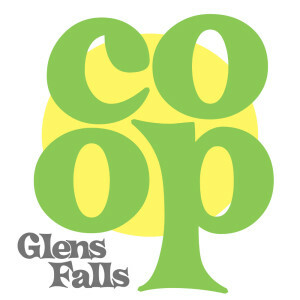 Glens Falls Food Co-Op | Our New Location! 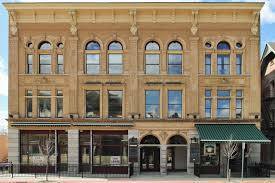 We are grateful to Mike Kaidas for his support and will be opening at the Empire Theater on South Street soon! 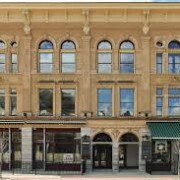 Stay tuned for our open date. We launch our membership drive in a few weeks. The Glens Falls Chronicle reported on our new location in today’s paper which can be picked up at Rock Hill Bakehouse Café, various other local businesses, and the Chronicle’s offices on Glen Street. Click here to read the article on us in today’s Post-Star. 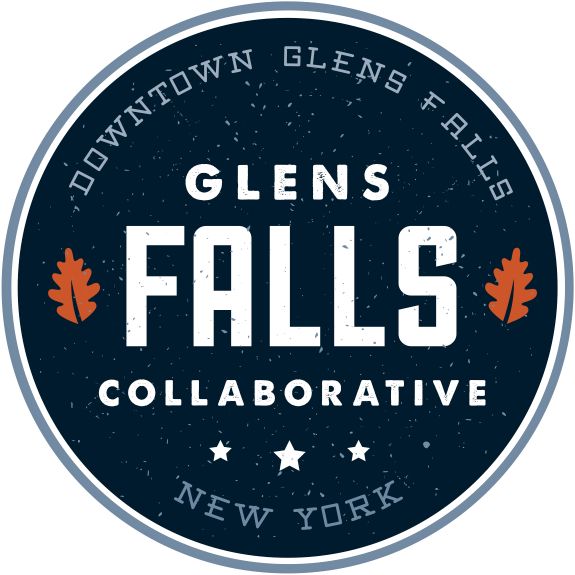 Moving to Glens Falls! Coolers are Moved in at 11 South Street!